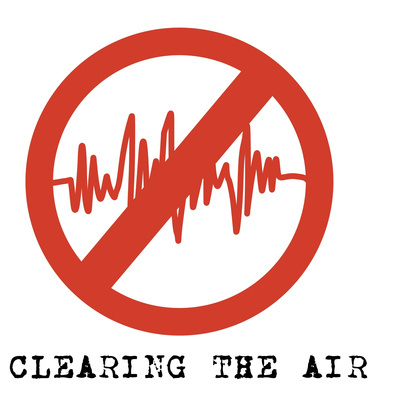 CLEARING THE AIR is a stupid comedy podcast about the rigmarole of getting radio advertisements cleared for broadcast. Have you ever been moved to book a hotel because you've heard a radio commercial about it? Many have. Claudette Bewley expresses concern to a copywriter about yet another rash claim. The Radio Advertising Standards Agency is particularly vigilant about advertisements for beauty salons. Can 'all your beauty needs' really be met? Claudette Bewley isn't so sure. Claudette Bewley admonishes another copywriter over his sloppy copy. This time, she's challenging a commercial about builders.